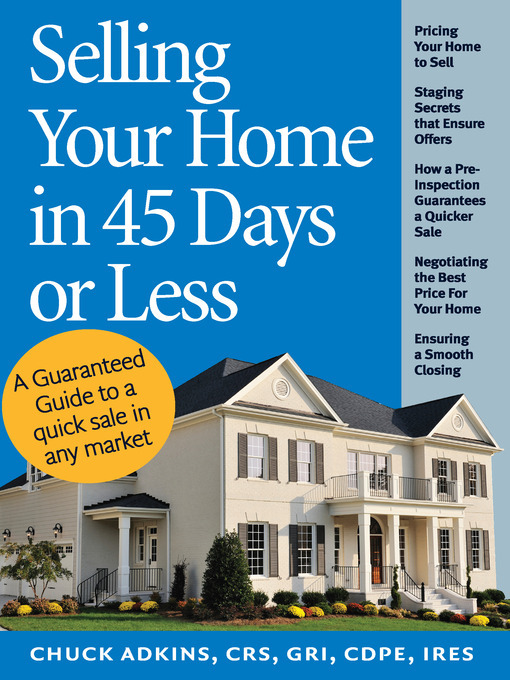 This book lays out a specific path for a buyer to properly prepare and implement a plan to get their home under contract in 45 days or less. This plan features tips and ideas to put the home in top condition, to stage the home, to hire the right team to help in all areas of preparation and offer negotiation. Also covered are contracts, agency and a complete description of the closing process. In short this book is a guide, leading a seller through all phases of the home selling process and includes a complete glossary of real estate terms.